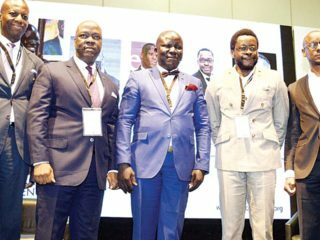 In order to find ways to build and identify opportunities that allow investors to invest in the growing financial technology sector (Fintech), a Lagos-based law firm, Duale, Ovia & Alex-Adedipe (DOA), has decided to hold its inaugural business series on the topic. 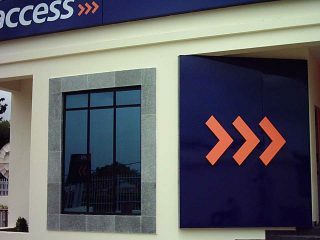 Card-to-card payments disrupter PaySend continues to bring a new generation of money transfers to the African market through its new partnership with Access Bank Nigeria. 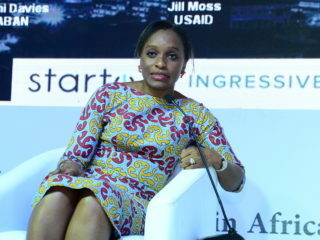 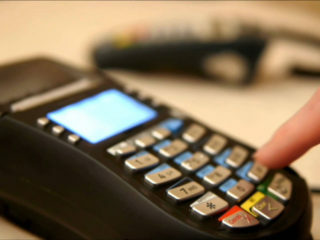 According to them PoS has an important role in Central Bank of Nigeria (CBN) financial inclusion policy.Emmanual Agha, managing director, Innovectives LLC, who delivered keynote at the event, said that PoS device is like a mini bank where bank customers can do everything they can do in a banking hall. 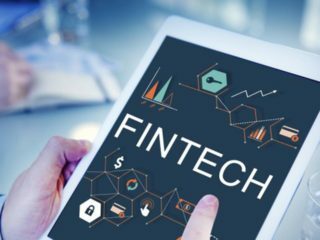 The inaugural annual general meeting of Fintech Association of Nigeria held on January 26, 2018 amongst other things saw the emergence of the new members of the executive/governing council of the Association. 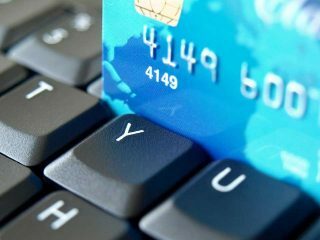 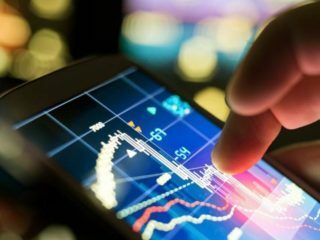 The Central Bank of Nigeria (CBN) has again called for a synergy between banks and emerging financial technology companies (Fintechs) in efforts to accelerate the progress recorded in financial inclusion project in the country. 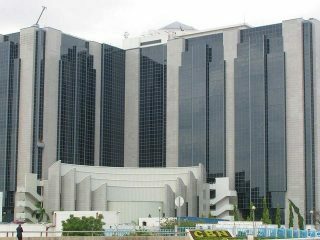 The CBN also disclosed that it will formally inform the association of its desire to be carried along with regards to the outcome of the sandbox experience initiative currently being undertaken.